Botanical Name: Pinus sylvestris L.
Pine Needle essential oil stimulates, refreshes and cleanses. It has a strong, fresh, resinous aroma and powerful antiseptic properties, making it a wonderful choice for use in a diffuser or in steam inhalations for cough and sinus problems. 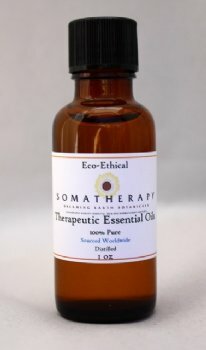 Pine Needle essential oil possesses warming properties which may help with joint and muscular aches and pains. It's also helpful in relieving mental and physical fatigue, due to its restorative and invigorating qualities. Learn more about Pine Needle essential oil on our blog. Dilute and use with care as Scotch Pine essential oil may otherwise cause skin irritation. Blend oils. This blend is great for use in a diffuser.